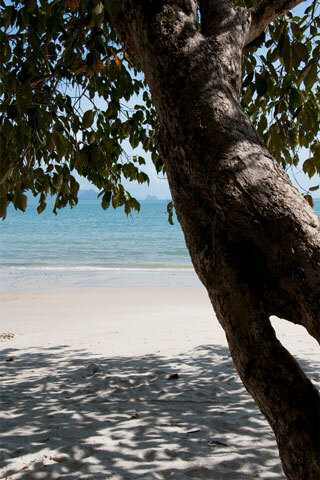 There is a park like setting with toilets shaded pavilions and tall trees that provide shade from the beach where the Andaman Sea meets the island. Browse places to stay in Langkawi on Agoda.com. Free cancellation. This is a popular beach outing for locals on weekends and holidays but is often deserted during the week. On most days there are food and beverage vendors that have small stands set up in the adjacent car park. A pleasant motorbike or car ride here, that passes rubber plantations and a couple of villages.